Wednesday 11. 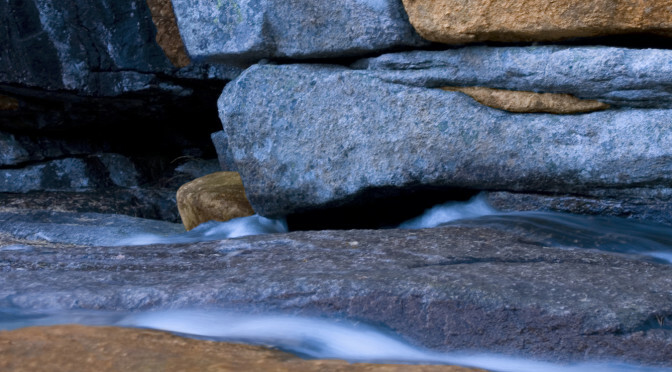 April ICOM Norway invites the ICOM community to a seminar focussing on new perspectives on museum ethics. 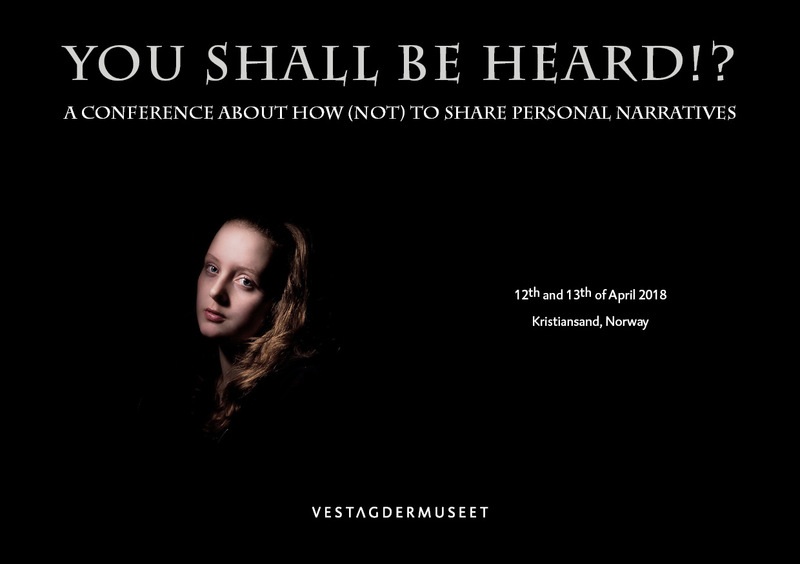 The seminar is followed by the conference “You shall be heard! 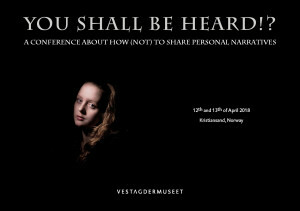 ?” – A conference about how (not) to share personal narratives arranged 12 and 13 April by Vest-Agdermuseet. By joining ICOM you will integrate the world museum community and take part in the debates, the scientific exchanges and in the reflection about the museum future. All museums and persons working in museum or with museum related matters can apply for membership in ICOM. As a member you can also join one of the 30 international comittees which bring together experts of museum specialties.